To Market, To Market to buy a… | mrs. and the misc. So last Saturday, my husband and I were in the mood to hunt for treasures/junk/ thingamajigs. However, we live about two hours from Canton, and Canton trade days only happen one weekend out of every month (which had already taken place at the beginning of April). 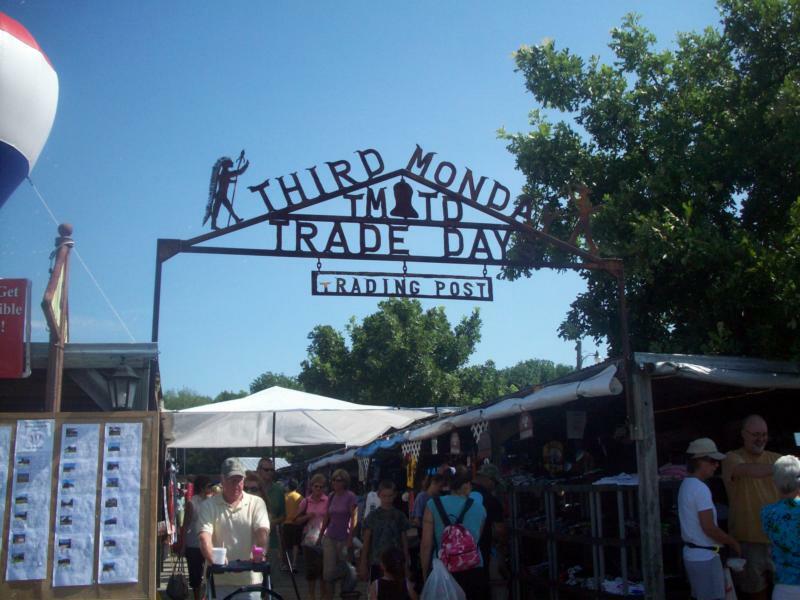 So after some quick internet searching, I discovered that McKinney, TX has their own “third Monday trade days“, which starts on Friday and ends on Sunday. The hours are: 8am to 5pm, its only $5 to park, free parking Fridays, and if you come Saturday or Sunday after 3pm, parking is also free. So, how could I resist checking out this local flea market which was taking place, as yours truly was searching for the very thing? It was meant to be! 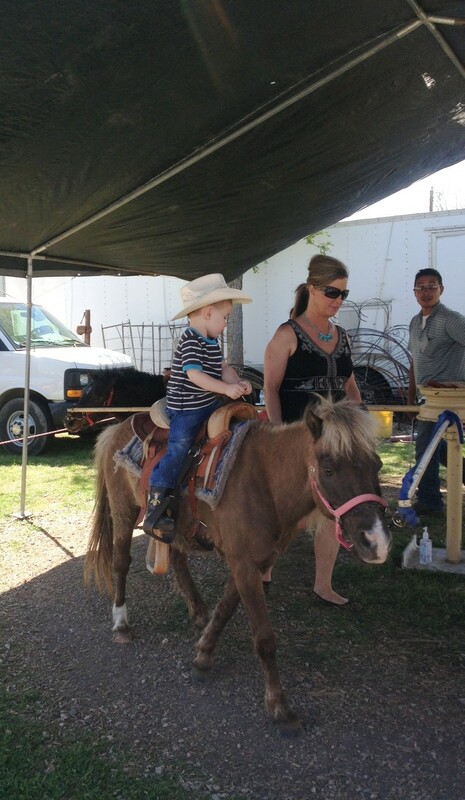 Hopping into our vehicle, we headed on over to support our local vendors! While this flea market is not comparable to Canton’s, I appreciated the proximity to home, local vendors such as the “Warne Bee Farm“(where I found more honey straws to purchase), and the few older vendors who actually had treasure, and not just something they purchased “wholesale” and were trying to market as one of a kind (FYI, its not that special if a.) you have more stored in a box under your table and b.) its less than a year old! ha!). Two more interesting items I came across: a “supposed” 1800 brain/skull drilling kit for surgeries, and the top of a windmill-which could be used as part of a cool art installation. I would definitely recommend it for: a family affordable Saturday afternoon, a date, get out of the house sort of day… however, I will hold out for Canton or Roundtop, and probably won’t be returning for at least 5 years. I want to go with u next time – or to Canton with I and KP and Jen sometime. Jen would LOVE it. And did I know I have never ever been to canton?! Kristin and I have actually been to Canton, but it was many years ago! It is so much fun. I would love to go with you girls! 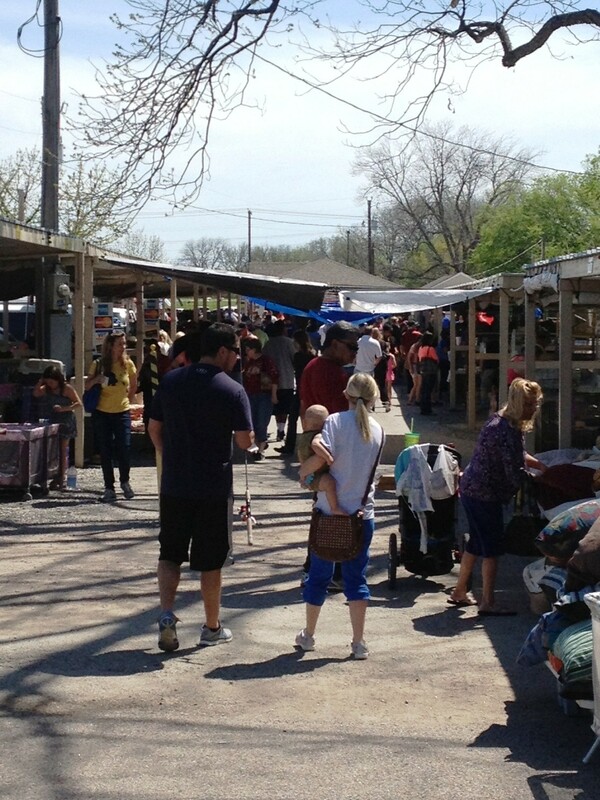 Apparently the one to go to in Texas, is Roundtop….but I haven’t gone because I didn’t have a house…and apparently…its legit stuff… great antiques, etc!